Currently all shipments will be shipped from our Europe / Southeast Asia distribution center due to USA annual inventory. Shipments is still fast. it will take 1 to 2 weeks approximately depending on your location anywhere in the world. All shipments will come with Shipping Tracking Number, which can be tracked online/phone. We will ensure on-time delivery and safety in handling your order. 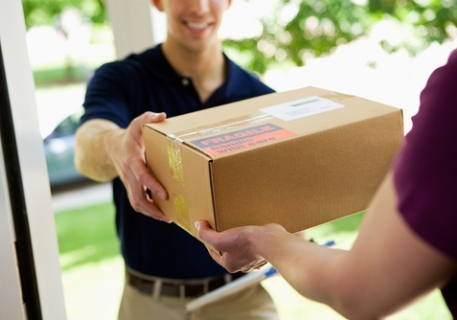 Our trusted major delivery services are UPS, USPS / Postal Office, DHL, and FEDEX. Through our strong relationship with these major shipping companies, Our shipping cost is low cost below the USA International Rates. Most orders will be shipped within 24 to 72 hours. We realize that delivery speed is very important for our customers. Therefore, we will expedite all shipping processes the best we can. Oversized packages, special-order products, and international shipments (see bellow) to a different country may cost additional. "You will be informed before your order is shipped if there are any additional costs." Please allow extra time for back orders and special orders. 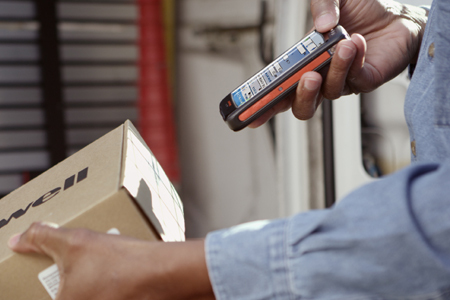 Some items may be "drop-shipped" directly from the manufacturer. Most drop-shipments are sent via Ground UPS and generally arrive within 3-7 business days in the USA. Currently, there is No Extra / Additional International Shipping Cost for any shipment outside USA / Canada. You can order anything online and shipping costs are The Same Rates as USA / Canada residents. International Shipping will take 1-2 weeks approximately to anywhere in the world. Shipping tracking information will be provided for all shipments. We ship Worldwide daily and seriously FAST too!